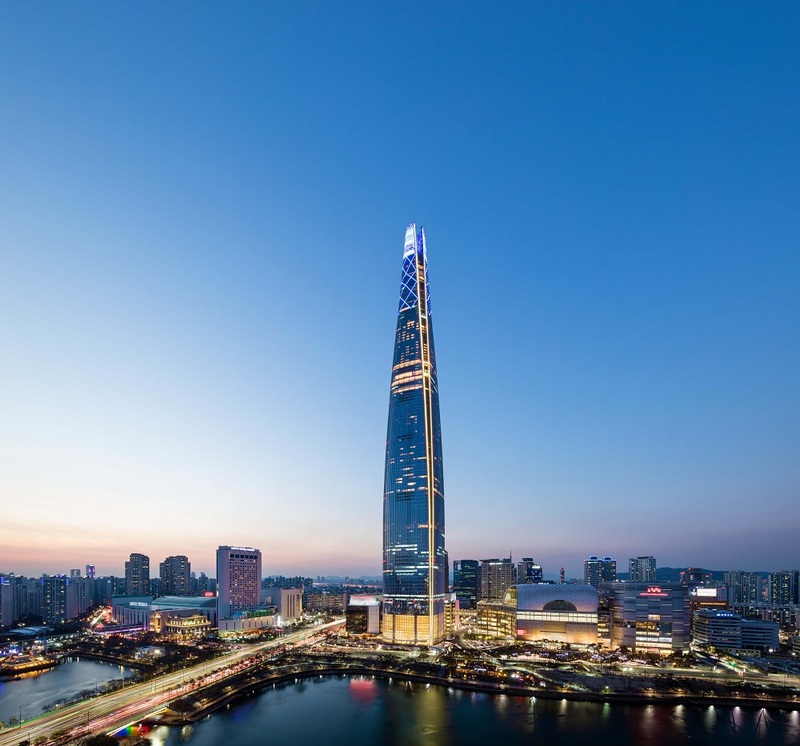 Taking the top spot this year is Lotte World Tower in Seoul, South Korea. 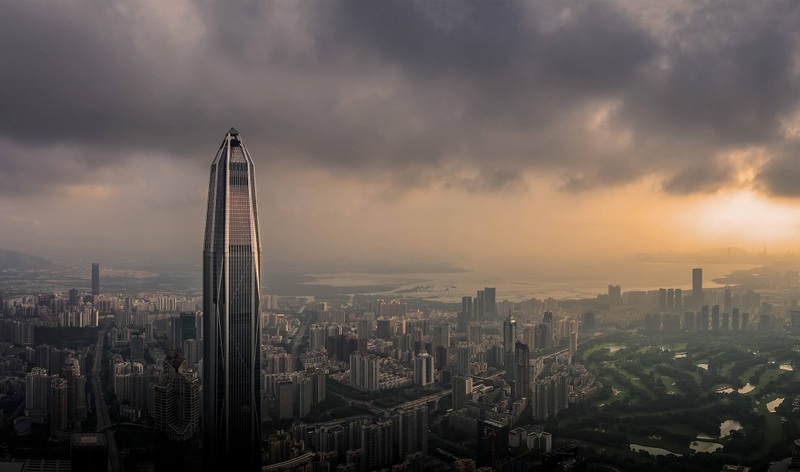 It is the tallest completed tower in Seoul, standing at 555 metres. 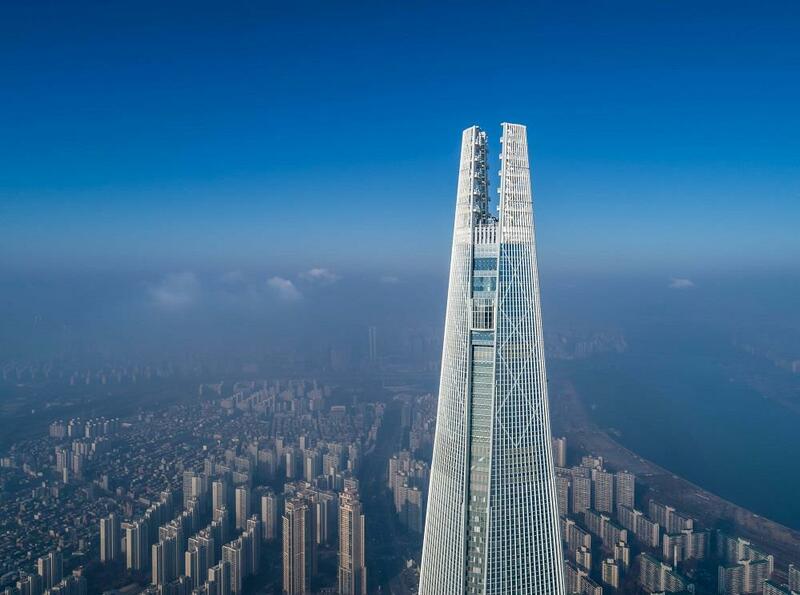 It features the highest glass-bottomed observation deck in the world and also has a record breaking elevator that travels 600 metres per minute. 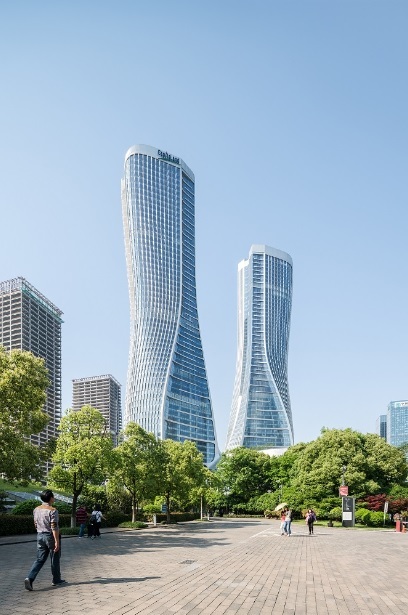 "The design combines modern elements with classical forms from Korea's art and cultural history, making Lotte World Tower a particularly harmonious skyscraper," says the jury. 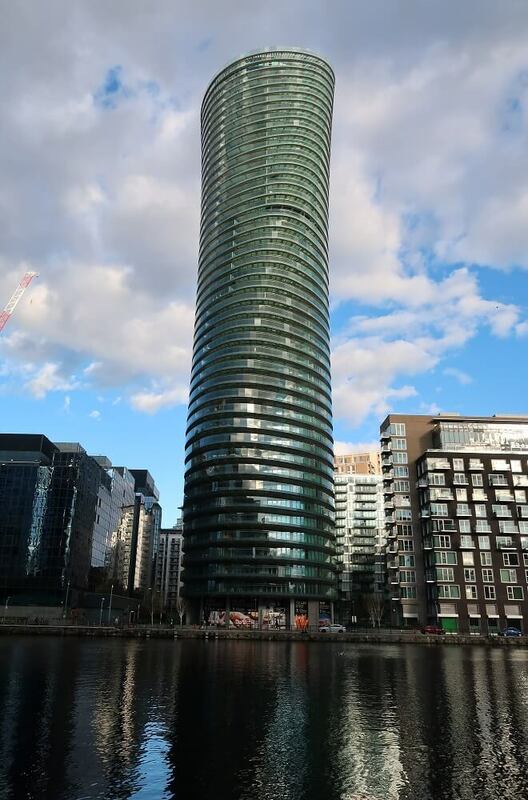 The tower was designed by Kohn Pedersen Fox Associates and Baum Architects. 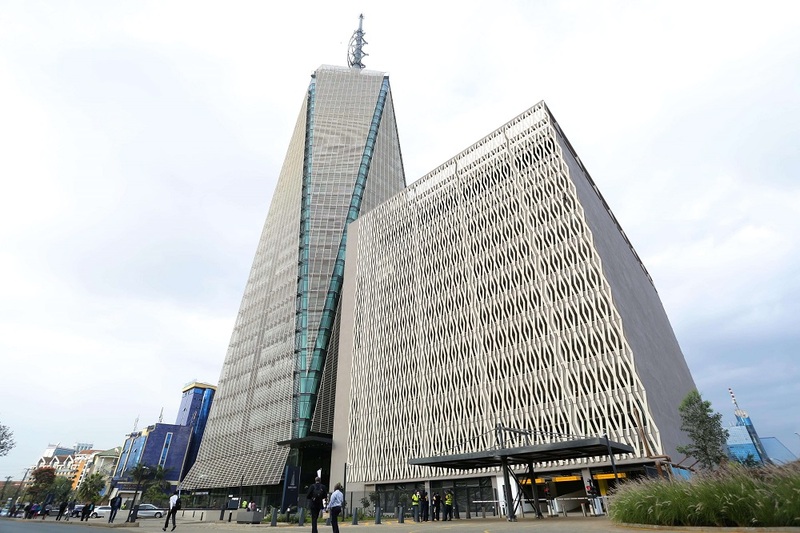 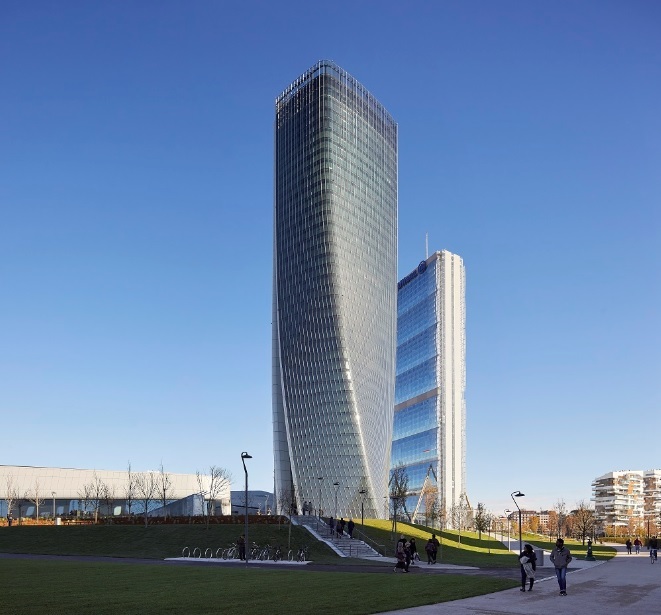 The second spot is taken by Generali Tower in Milan, which was designed by the late Zaha Hadid. 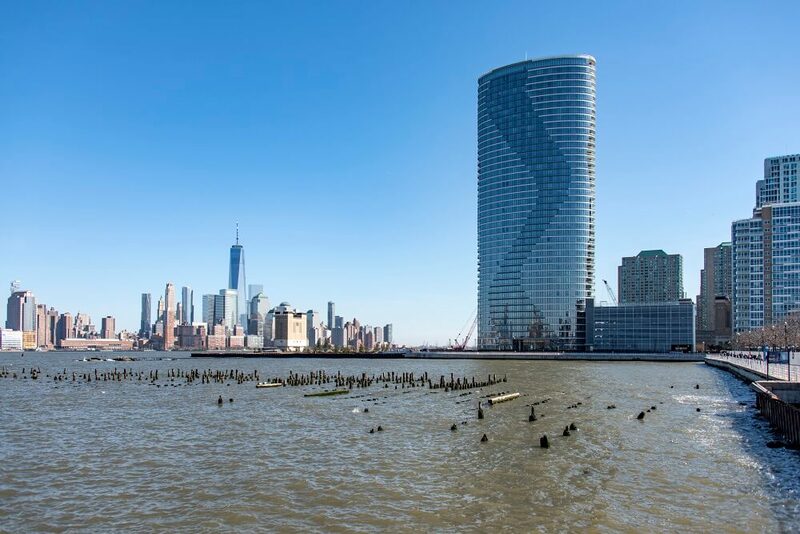 The tower is known as “Lo Storto,” which translates to the “Twisted One.” Qualifying for LEED Platinum, Lo Storto is highly energy efficient with features like a double skin facade and sophisticated sunscreen. 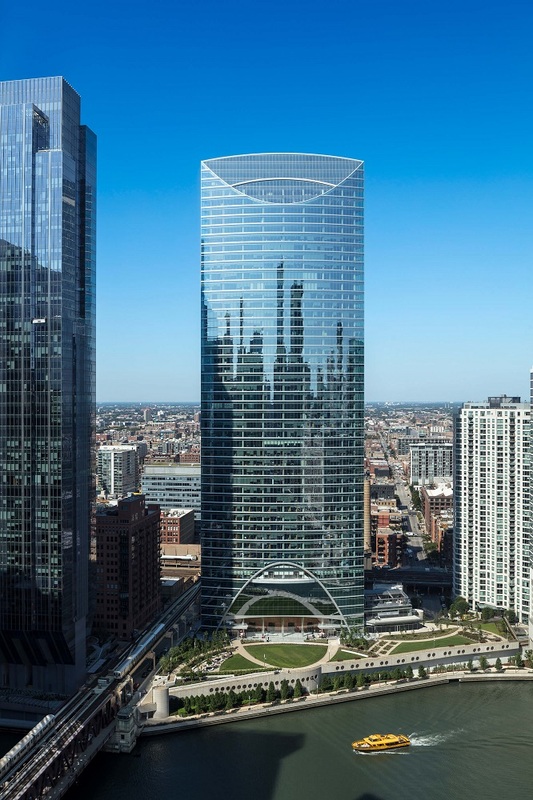 Placing third is 150 North Riverside in Chicago, designed by Goettsch Partners. 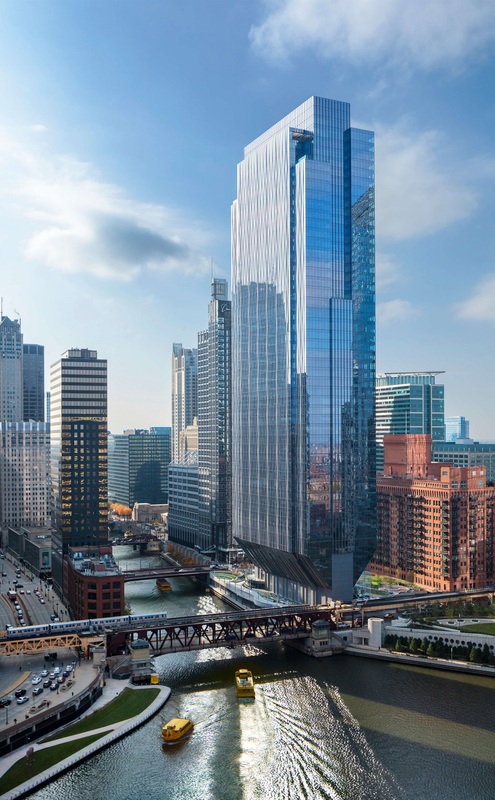 This tower found its way into the top three mostly because it’s a “masterpiece of structural engineering.” The narrow site that it occupies was thought to be impossible to develop for years because of its small size, but Goettsch figured it out! 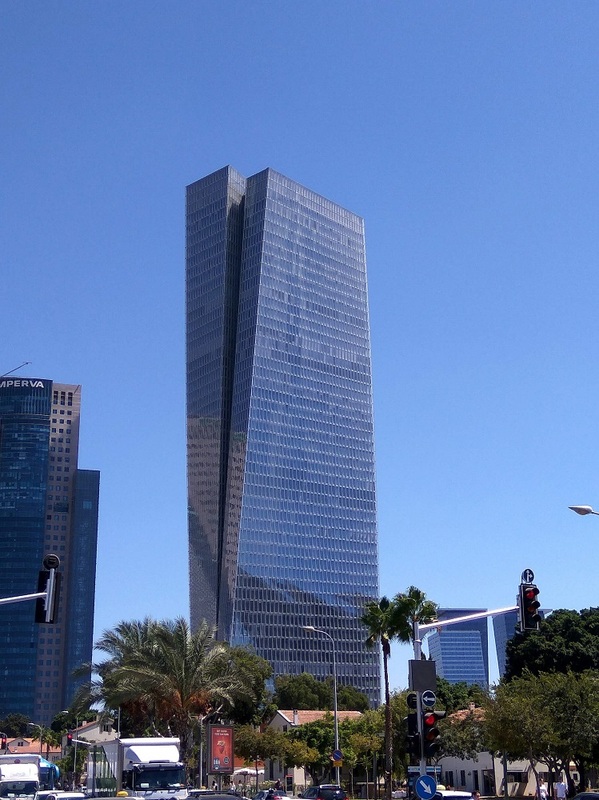 David Azrieli Group, Moshe Zur Architects and Town Planners Ltd.